While some artists are catapulted to the height of fame before falling to the bottom of the charts, Bonobo is one of those artists who progresses slowly but surely. Simon Green's popularity has been gradually increasing since his debut album on Tru Thoughts in 2000. His switch to Ninja Tunes marked a milestone in the indie electro scene, and his best-selling album in 2010 built a fanbase that every festival programmer could depend on. His last album - Migration (2017) - made him even more bankable by winning him a Grammy nomination. 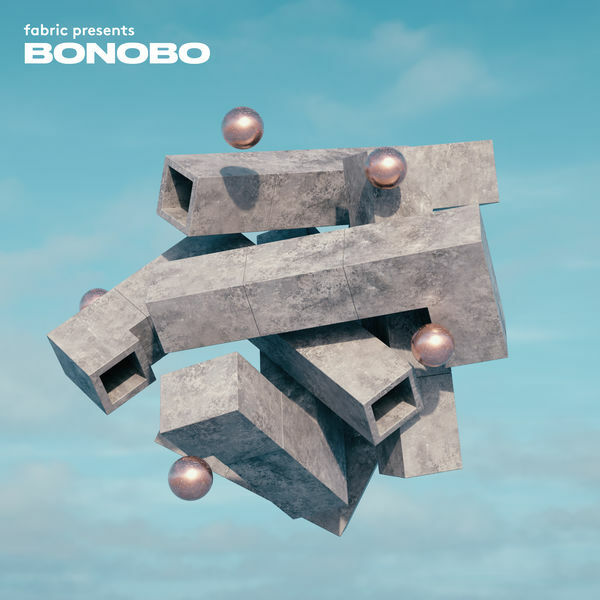 Needless to say, Fabric’s decision to entrust Bonobo with the first volume of Fabric presents is a bold statement. It marks the beginning of the London club’s new compilation series, taking over from the legendary Fabric and Fabriclive series which ended in 2018. By handing the reins over to an artist who’s not a regular at the club, the twenty-year-old institution is showing that they’re still looking to broaden their musical horizons. And even if Simon Green is more of a “concert performer” than a DJ, he is undoubtedly a brilliant connoisseur of electronic music, which he demonstrates here with a selection of current tracks, most of them coming from 2018. Bonobo has picked out artists such as Poté, a rising star in London's scene of electronic fusion with his driving percussion on Jacquot (Waters of Praslin), as well as the superb track Femenine by Olsen, a newcomer who signed his debut album last year on the New York label Mister Saturday Night.